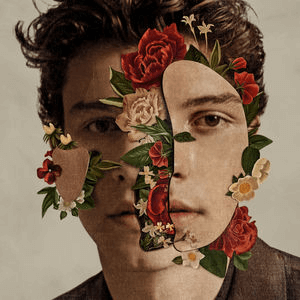 Hello, I’m MusiCommentator, and now that we’ve gotten through the worst of the year (see those lists here and here), it’s time to talk about the best of the year, starting with the singles! Like I said before, 2018 was a pretty great for music! 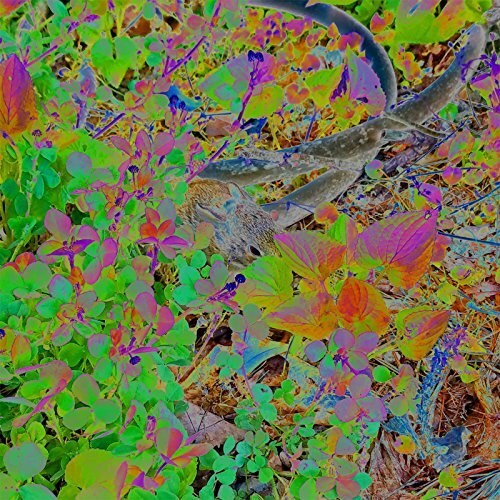 Yes, there was a lot of trash that was put out, and depending on how you look at it, the Billboard charts were a bit desolate, but there was a lot of fantastic material released by new and old artists alike, some of which I will talk about here. So, let’s go over the qualifications and talk about the 10 best singles of 2018. One of the seemingly oddest collaborations to come out in 2018 was LSD, whose members are singer/songwriter Labrinth, powerhouse pop singer Sia, and popular American producer Diplo. When I first heard of LSD, I was a bit skeptical, but once I heard “Genius”, I became instant fans of them. 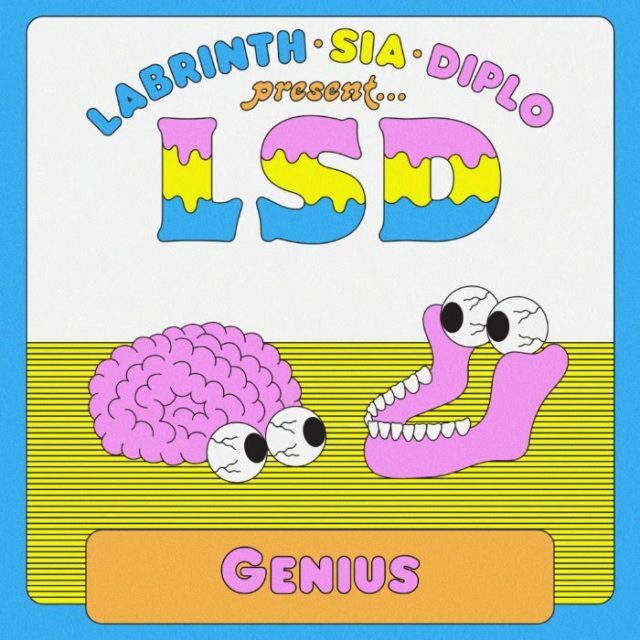 “Genius” is LSD’s debut single, and it perfectly portrays the potential of this group. Usually, Diplo makes pretty generic pop anthems, but on this song, he experiments with many different sounds, creating an eclectic mix of bombastic drums, expressive string sections, and a perfectly heavy bass. 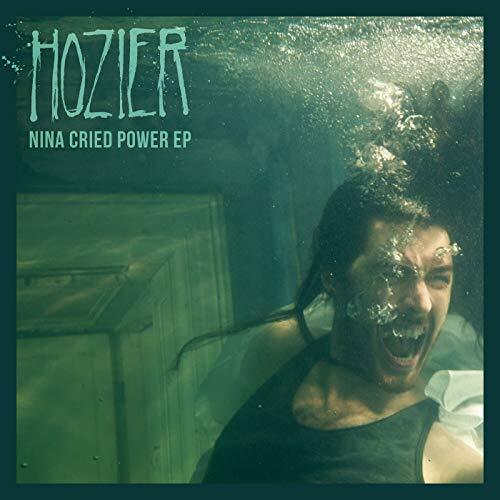 This doesn’t sound like something Labrinth or Sia would be good over, but they kill it!…in a good way. The song is about a woman (played by Sia) who someone has to be a genius to love. It’s an odd concept but works well with these two singers, as their chemistry is undeniable, with their powerful voices bouncing off of one another in perfect harmony. “Genius” contains many elements that one would think would not work well together, but LSD composes them perfectly to make a unique EDM track. It was a struggle for me to pick whether I wanted to feature this Marshmello song or “Happier” with Bastille on here, but as you can clearly see, “Spotlight” was the one that got the spot on this list. Even though I’m not a big fan of much of Lil Peep’s solo material, this track is one that should unify Lil Peep lovers and haters alike. From the soft, poppy guitar loop to the aggressive trap drums, the beat on this song is excellent. Marshmello did a great job making the beat a real banger! Lil Peep is good, too, as his vocals are mixed far better than they usually are. The lyrics are a bit generic, but contain the perfect amount of angst to make you feel like Peep is really putting his all into this track. Even though it was released in January, this is a track I have been listening to since it came out, so it’s probably Lil Peep’s best song. May his soul rest in peace. 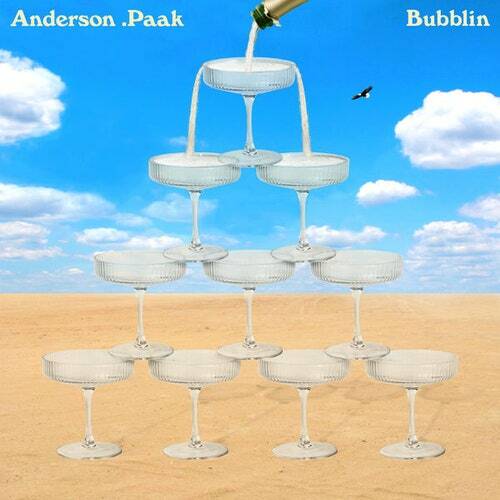 Rapper, singer, multi-instrumentalist, and one of the most underrated artists of our generation, Anderson .Paak is an artist that can do pretty much anything. With this track, he proves that he can make a great trap banger! The sample used here is phenomenal. The old-school trumpet playing works masterfully under the heavy trap beat, filled with a loud bass and popping 808 drums. .Paak uses his one-of-a-kind sing-song flow throughout the song, and it helps him ride the beat like a veteran. His confidence exudes through his voice. Being a trap banger, .Paak makes sure the song isn’t taken too seriously with brag raps filled with odd scenarios and funny quips like ” left my slippers at the function/It’s hard to run in Gucci slides” and “I been, broker way longer than I been rich so until it levels out/I’ma take your mama to the Marriott and wear it out”. Under all these lyrics, though, the song is one of .Paak celebrating the fact that he made it in the industry, and this can be heard through his joyful inflections. While it might not be a super deep song, it’s hard-hitting beat and victorious feel will make anyone fall in love with it. I was recommended Hobo Johnson by my sister, and usually when she recommends me stuff, it’ll be an artist that I listen to once and never think about again. With Johnson, though, she recommended me this song and I instantly fell in love. On “Peach Scone”, Hobo Johnson plays the role of a man who falls in love with a girl that already has a boyfriend, and we hear a mix of his internal monologues and conversations with such realness and rawness that it’s almost scary how accurate it is to real life. At the risk of sounding like an emo pre-teen, I felt like he was speaking on my experiences when I first listened to this song, as I went through something similar quite a while back. The chorus especially–“And I love the thought of being with you/Or maybe it’s the thought of not being so alone!/Hey, the second one’s way sadder than the first one/But I don’t know”–doesn’t just pull at the heartstrings, it basically pummels them into oblivion. Johnson’s delivery on the song, too, helps with its realism, as his flow is very colloquial, making the verses feel like actual conversations. This song might not be for everyone, as Hobo Johnson is an artist you might need an acquired taste to like, but if this single doesn’t make you feel some emotion, you might be heartless. I covered this song in my “Top 5 Remixes BETTER Than The Original” list, so I’ll try to keep this brief. Eminem needed to come back on a bang after “Revival” flopped critically, and boy, was this a bang! The beat isn’t that good, as the bass is very weak, and the drums don’t do enough to distract from that. However, all of the artists on here are fantastic! 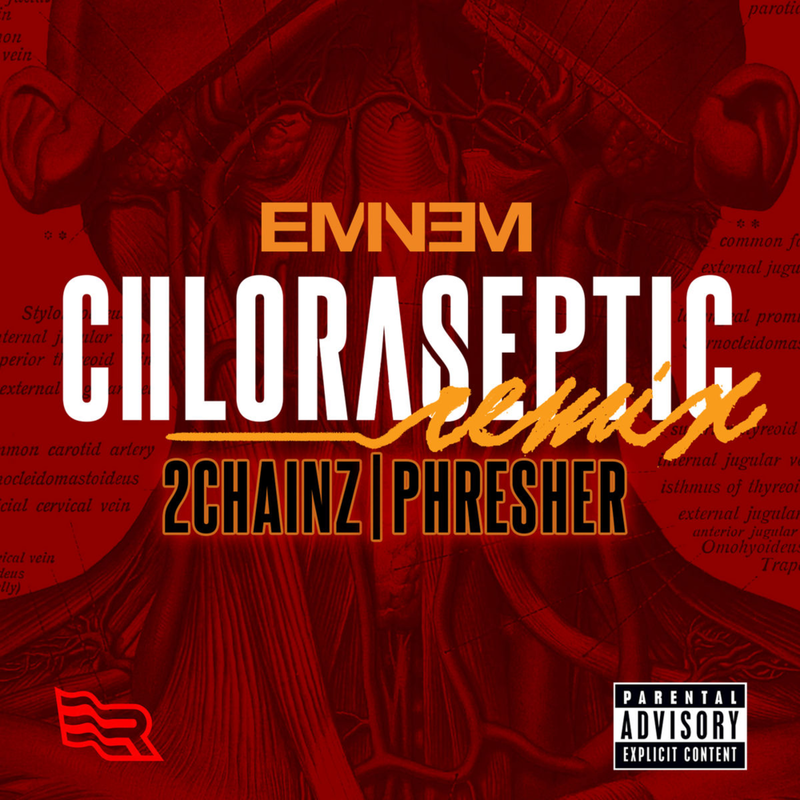 The guest features give two of their best verses of all time, with 2 Chainz providing a lot of clever wordplay (“In a fruit fight, I aim at your Adam’s apple”, “All of these stones on my neck, uh/They must have looked at Medusa”, and “Your money shorter than an acronym” are some examples), and PHRESHER pulling off a nice “nonstop flow” to keep the energy of the track high. Eminem’s verse, on the other hand, is a great precursor to “Kamikaze” as he goes off on everyone that hated “Revival”, including some visceral lines such as “Nah dog, y’all sayin’ I lost it?/Your f*ckin’ marbles are gone” and “Then I took a stand, went at Tan-Face and practically cut my motherf*ckin’ fan base in half and still outsold you”. While this single was easily outshone by “Kamikaze”, it’s definitely a great track that should not be forgotten. 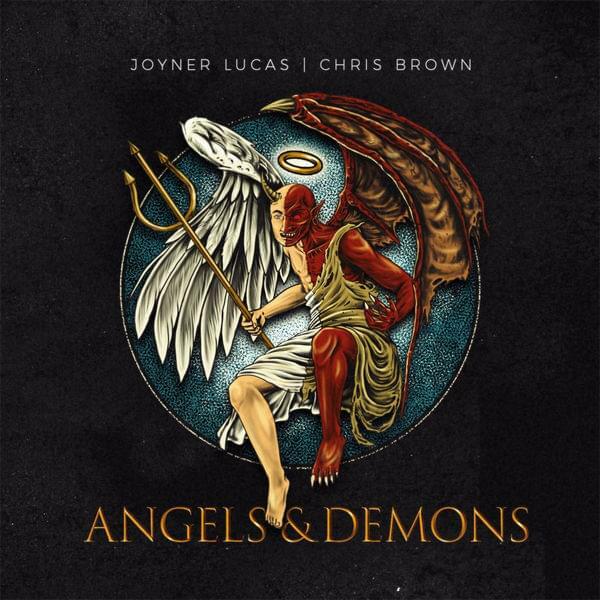 Another interesting collaboration to come out of this year was Joyner Lucas and Chris Brown, and just like LSD, they ended up being a better collaboration than anyone thought they would be. From the “Stranger Things” television theme sample to the energetic trap drums, the beat on this makes it one of the best trap bangers of the year. Right when that first bass drum hits, it’s hard to sit still, as the instrumentals just have so much adrenaline rushing through them. The beat doesn’t dominate the artists, though, as their energy is vital to how good the beat sounds. Chris Brown acts as a melodic rapper on this track, there to inject some catchy flows and flawless singing. Joyner Lucas, conversely, acts as the lyrical rapper, maintaining a fast delivery and giving us lines such as “A couple choppers, acoustic in the guitar with no music” and “Joyner Lucas, b*tch, I’m hotter than a f*ckin’ sauna”. The two acting as these counterparts creates a chemistry that is hard to find in other duos. I can only hope the “Angels & Demons” joint project will come out soon so I can get some more from these two. A celebrity death that really wasn’t focused on this year was Dolores O’Riordan, which is a shame because The Cranberries made some amazing songs that I’ve listened to since I was a kid. However, this also led to the creation and popularization of this cover by metal act Bad Wolves, and while I’m not a huge fan of covers, this one really blew me away. The track starts off soft and somber, with only gentle piano chords being played as lead singer Tommy Vext sings the dark lyrics. This eventually leads into the explosion of a chorus, with the band doing justice to the original by blasting their guitars and drums all the way to 11 (Spinal Tap, anyone?). The instruments and Vext’s voice really work to bring out the true emotion of the track. Also, hearing the song being played in a different context really portrays how true the lyrics are today. The band changed some of the lyrics, of course, to keep it modernized, but lines like “Another head hangs lowly/Child is slowly taken” and “When the violence causes silence/We must be mistaken” are striking reflections of the current political climate. This is a powerful cover, and I would dare say it rivals the original. May Dolores rest in peace as well. Formerly an ironic internet sensation popular for his absurd sense of dark humor, George Miller turned himself into a moody alternative singer, and if his “In Tongues EP” didn’t convince you to like him, then “SLOW DANCING IN THE DARK” will surely get your attention. 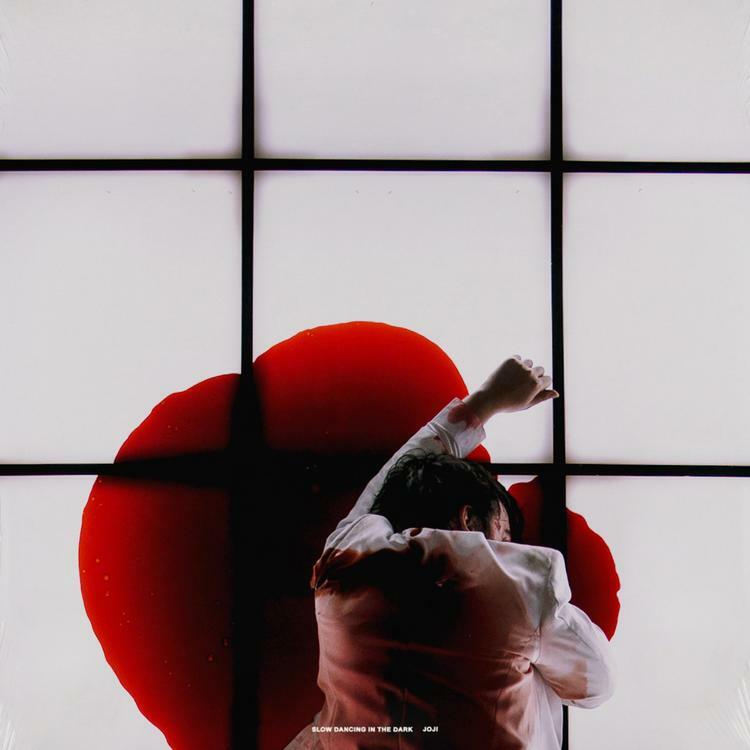 On this song, Joji reflects on a failing relationship and takes the mature step by stating that his lover should leave him, but still has forlorn feelings over it. On this track, Joji uses his best vocals yet, starting off slow in the beginning but eventually building up to the chorus, where he lets his all into his singing. It’s the best I’ve seen him and I hope we can get more vocals like this from him in the future. Of course, the beat accompanies the sad plot of the song well, using a dark bass and minor-keyed synths to convey the emotions of the track perfectly. For anyone who hasn’t listened to Joji yet, I would really recommend this song, as it truly showcases what Joji can do at his full potential. 88rising is an Asian hip-hop/R&B label who I’ve talked about plenty on this blog. The label has had a phenomenal 2018, and this single marks the pinnacle of their achievements. In a world full of hatred, it’s nice to relax and listen to a nice, summery jam, and that’s exactly what this song is. The mellow beat works as a perfect backing for all the artists to reflect happily on their summer flings. Joji gives one hell of a catchy hook that will have you singing along with it by the end of the song. This song shows his versatility quite nicely, as he switches up his usually mournful style to fit well in a bop like this. AUGUST 08, another highly underrated singer, jumps off of Joji’s energy, giving a verse to accurately show the emotions going into a summer fling, with lyrics such as “Can’t hide a heart in a black tint” and “Only one you gonna blame when it’s over/Can’t look me in my eyes when you sober”. Rich Brian continues these themes on a beat that fits him oddly well, and Higher Brothers’s DJ KnowKnow finishes the track off with a multi-lingual bridge that will have you singing with it even if you don’t know the words. I’d say that this is one of the best summer jams of all time, and I hope 88rising keeps prospering into 2019. This single fought valiantly with “Genius” for the 10th spot on the list, but I ended up keeping it off because I knew I’d be talking about it in my list for the best albums of 2018 (wink wink). A great collaboration between legends, but I felt I already had enough trap bangers on this list, so I kept it off. I really, really wanted to put this on the list, but I was not able to figure out if the track was released as a single before it came out on the EP with the same name, so I kept it off. Another track I wanted to put on the list, and it technically is a single, but it wasn’t released on many major streaming services, so I thought it would be unfair to put it on the list with the other songs. Still, if you haven’t heard this track yet, I highly advise you do. It’s one of the best diss tracks of all time. One of my favorite YouTubers, BionicPig, explained the idea of “YouTube music” quite well. To summarize, it’s music made by popular YouTubers who suddenly decide they want to start a music career to get a quick buck from their fans. Well, this song is the flip-side to that concept. Fallen Pine is a musical act made by BionicPig, but in this case, BionicPig didn’t suddenly want to start making music, as he did it under other names for years, and the quality of the music shows that he isn’t doing this just for money. Broken down to its basic elements, the song isn’t too profound. It’s about a man that fears his girl will leave him for another: not a new theme in music. But, I think the delivery of this theme is flawless. Fallen Pine’s voice works well to express the envy and angst of the lyrics, as if he truly is the man this is happening to. The instrumentation, too, is great, as it feels like a good crossover between pop and emo, but not too much towards one side where it feels like a sellout song. Me trying to describe my love for this song is hard because I feel like I don’t have much to say on it. It’s not groundbreaking, but it’s not like it is basic either. I fear it may be because I was a fan of BionicPig’s YouTube content, but I don’t think I would love it this much. I feel it’s this: when I first started listening to music, emo was my genre of choice. 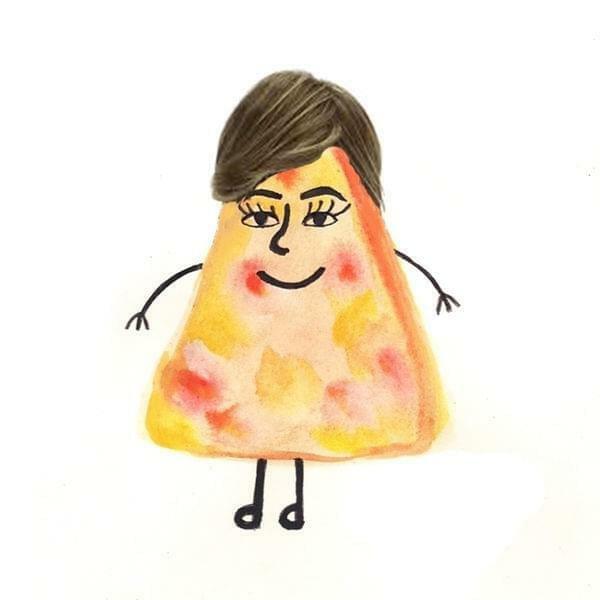 I’m a fan of many genres now, yet I still have a soft spot for emo, call it an “emo bone” if you will. But, it is only affected by certain songs. I think this song just hits that right portion of emo for me to be affected by it. It gives a feeling of nostalgia to pop-emo lovers without having been an old song in every pop-emo lover’s life. And, in the end, it’s well-composed, well-sung, and it’s just a damn good song. For that, I deem this the best single of 2018. Oof, that got a bit deep there at the end. Thank you for reading my Top 10 Best Singles of 2018 list. If you liked this list, make sure to follow my website, Twitter, and Instagram, like this post, and be sure to check in tomorrow for the next list. Also, if you have something you want to see me review, tell me in the comments. Until then, keep on listening to good music! I know I will. As I noted on my own Top 100 Songs of 2018 post, I heard only a fraction of the singles released in the past year, so my list reflects only songs I know. I was not familiar with most of your choices, so listened to several, including all three songs by Fallen Pine on Spotify, and I love their music! I also really like “Genius” and “Slow Dancing in the Dark”. Well, thank you! I hope to think that many of my choices reflect a lot of the genuinely good stuff that comes out in that year. I read your list, too, and I agree with a lot of your song choices as well!